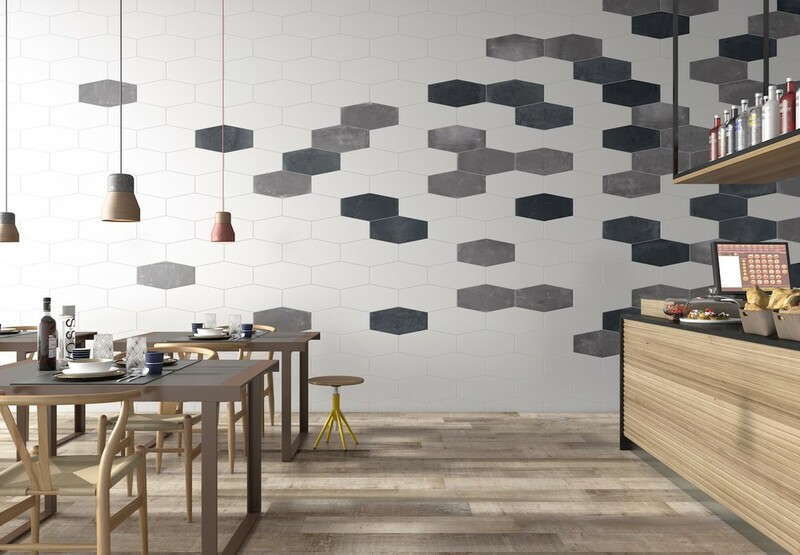 Porcelain tiles, like ceramic tiles, are very often a tile of choice for many households because they come in a huge variety of colours, textures and patterns making the possibilities endless. 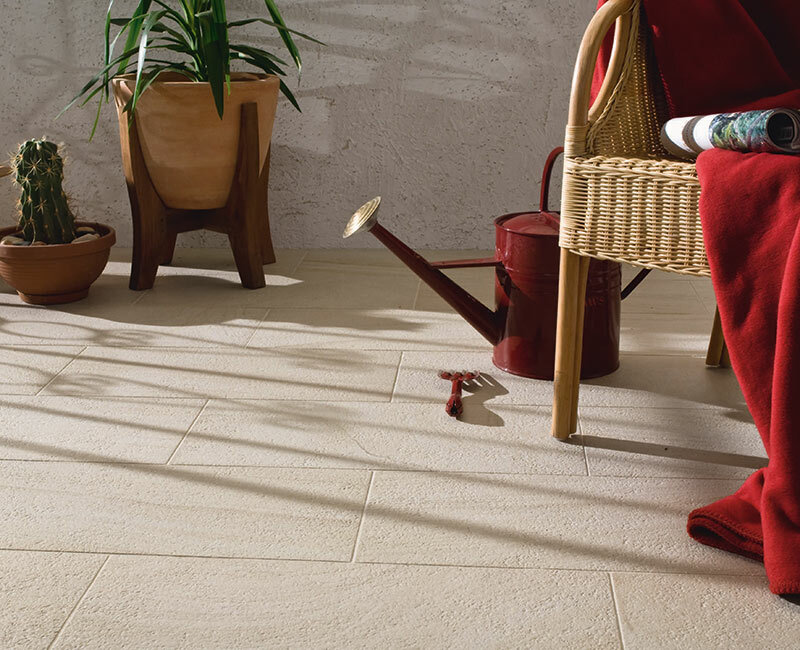 Porcelain tiles are actually a subset of ceramic tiles but made to a more rugged standard. Because of this they are ideal for every part of the home and exterior. 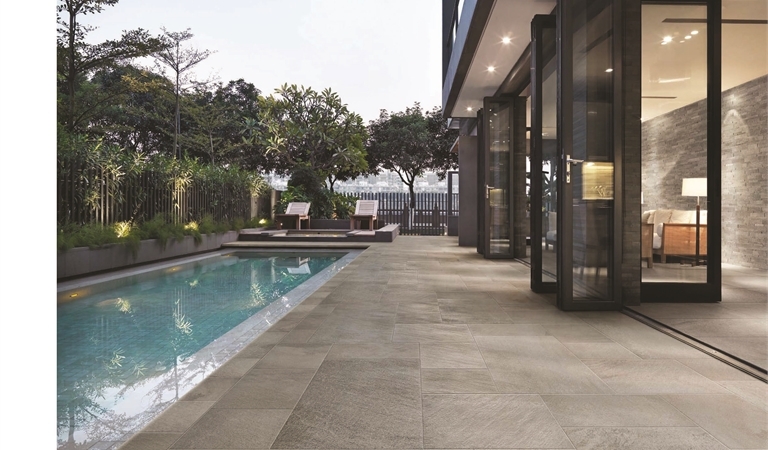 Our range of porcelain tiles ranges from 100mm square tiles up to large 600mm by 1200mm. In all styles and price ranges from stone-look to concrete-look to encaustic style patterned tiles. Our showroom has hundreds of porcelain tiles for you to choose from.